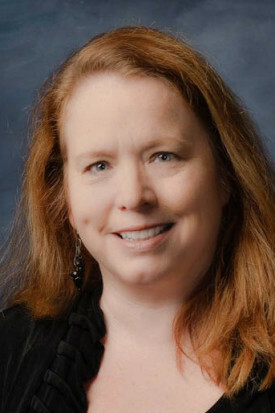 Rebecca Armacost is the Executive Director of the Mediation Training Institute (MTI), senior faculty member and executive coach at Eckerd College. She leads the Mediation Training Institute which certifies trainers, coaches and consultants to train and facilitate various conflict and mediation programs and products. With over 25 years of experience as an executive and senior leader in Global Human Resource Management and Organizational Development, Rebecca has passion and experience in organizational change initiatives including conflict transformation, leadership, corporate culture and diversity. Most recently, Rebecca served as the Senior Director of People & Culture for World Vision International, the largest multi-national charity in the world with over 50,000 employees in 100 countries. Rebecca holds a Bachelor’s Degree in Psychology from Furman University and a Master’s Degree in Organizational Development and Design from Fielding Graduate University. She is a Board Certified Coach, Master Change Agent through GE’s Six Sigma, a lead instructor for HR designations, and holds many certifications in personal, leadership, and organizational assessments and programs. For the fourth year in a row, the Center for Creative Leadership (CCL®) ranked No. 4 overall in the 2017 Financial Times worldwide survey of executive education. CCL has earned a Top 10 ranking for 16 consecutive years and remains the only institution among 85 in the survey focused exclusively on leadership development.